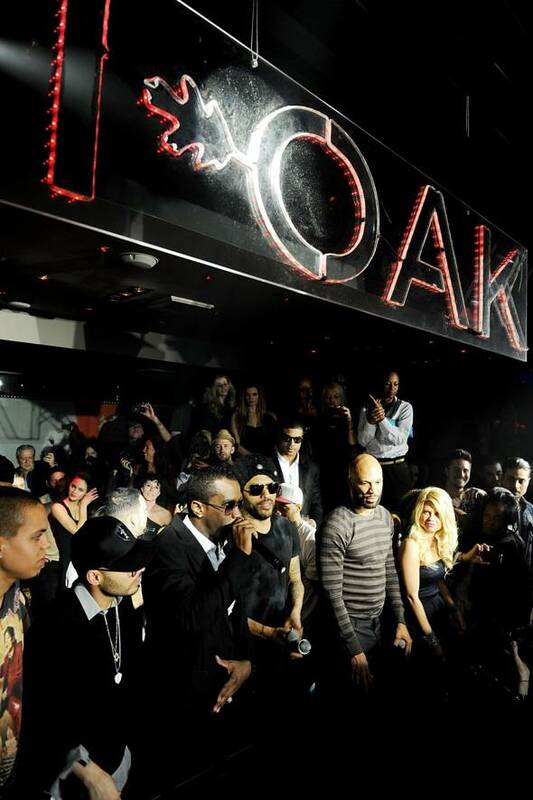 Robin Thicke performs at the Lily Bar & Lounge grand opening celebration. Saturday night marked the official grand opening celebration for Lily Bar & Lounge, The Light Group’s newest lounge at the Bellagio. Whitney Port (wearing a BCBG dress), Mark Salling, Eliza Dushku joined by boyfriend Rick Fox, Cee Lo Green, who performed at Haze Nightclub at Aria later that same night, Ne-Yo, “Twilight’s” Billy Burke and “Suburgatory” stars Carly Chaikin and Parker Young all stopped by the cocktail party to check out Bellagio’s new lounge. DJ Alexandra Richards set the tone of the event behind the turntables. 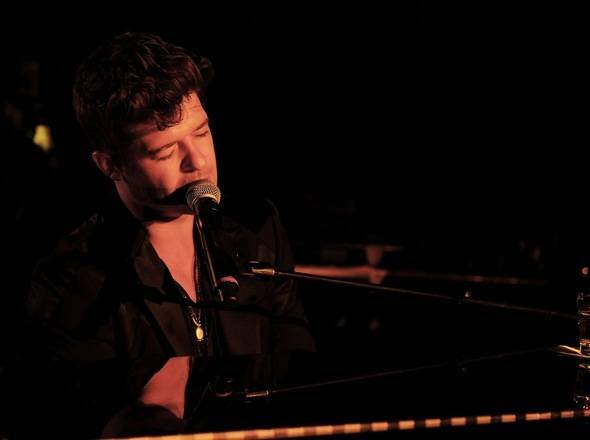 At midnight, chart-topping R&B singer-songwriter Robin Thicke surprised guests as he performed a special live set behind a mini grand piano. He ran through his hits including “Lost Without You” before heading to The Bank Nightclub for the Lily Bar & Lounge Grand Opening after-party, where he performed again for excited Saturday night partygoers. At the Lily Bar & Lounge Grand Opening fete, VIP guests spent their evening mixing and mingling with a gorgeous crowd as they sipped Lily’s exquisite cocktails created by The Light Group’s award-winning master mixologist. 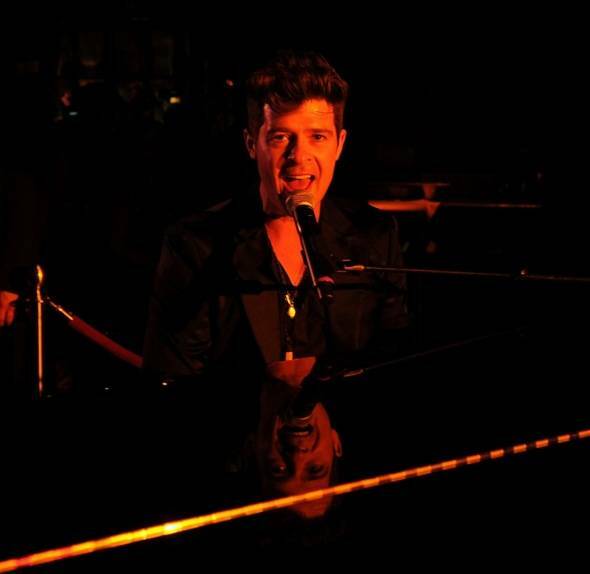 Robin Thicke performs at the Lily Bar & Lounge. Robin Thicke and Alexandra Richards at the Lily Bar & Lounge grand opening. 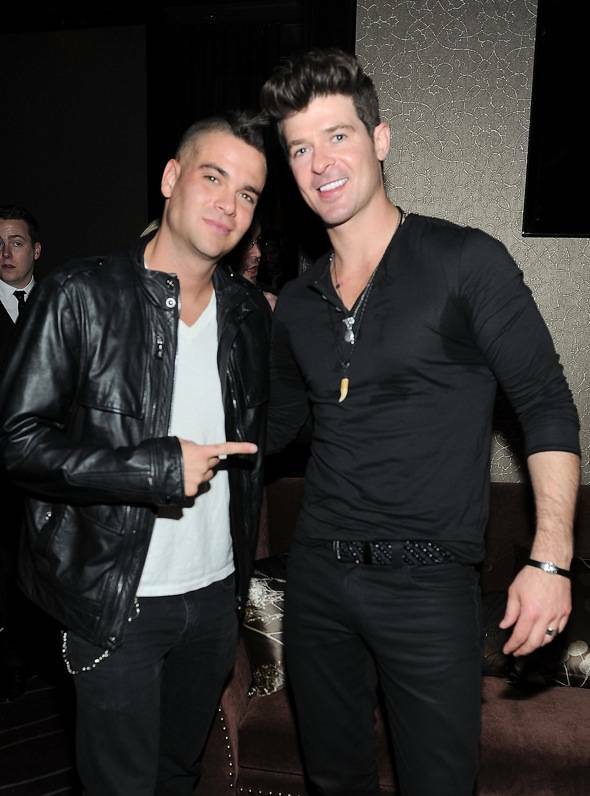 Mark Salling and Robin Thicke. Robin Thicke and Whitney Port at the Lily Bar & Lounge grand opening.